632. What condition must be ruled out after all ED deliveries? 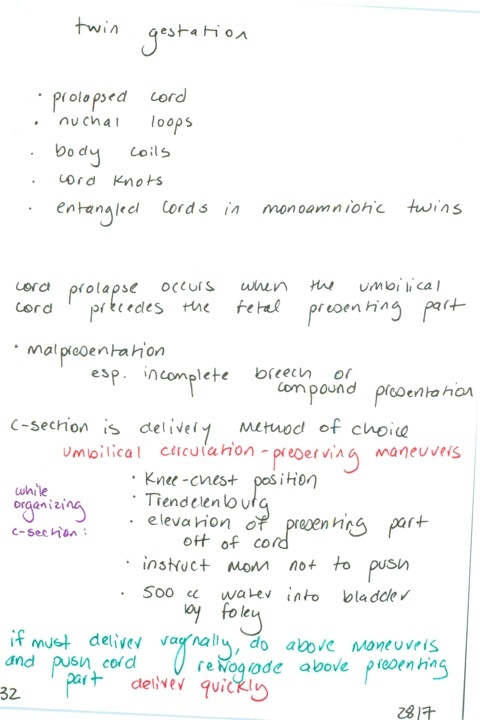 / List umbilical cord emergencies / What is cord prolapse? Risk factors? Management? Previous PostPrevious 631. What is a compound presentation? / Management of face, brow, compound presentations / Differences in the duration of labor stages with multiple gestations / Can twins be delivered vaginally?